We employ tools and techniques to monitor events on SoftMouse.NET, detect attacks, and provide identification of unauthorized use of the system. For example we use vulnerability scans as well as server, database and network monitoring. 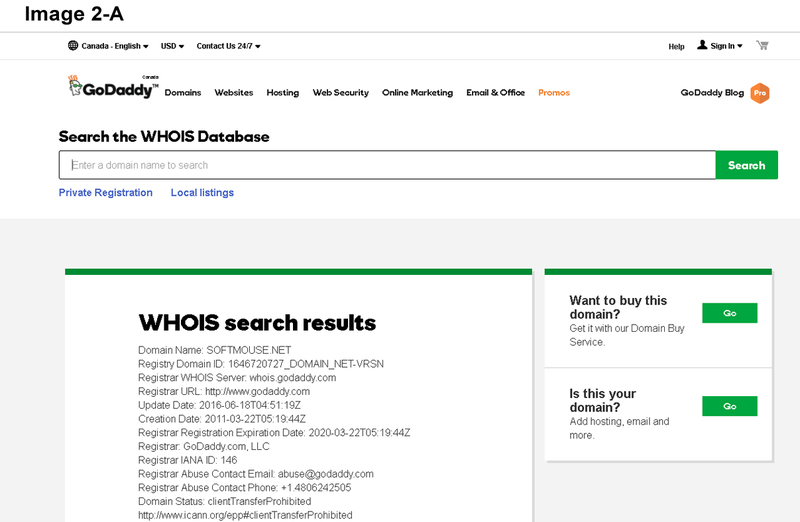 Click any one of the Domain Name Ownership Whois resource links bellow. 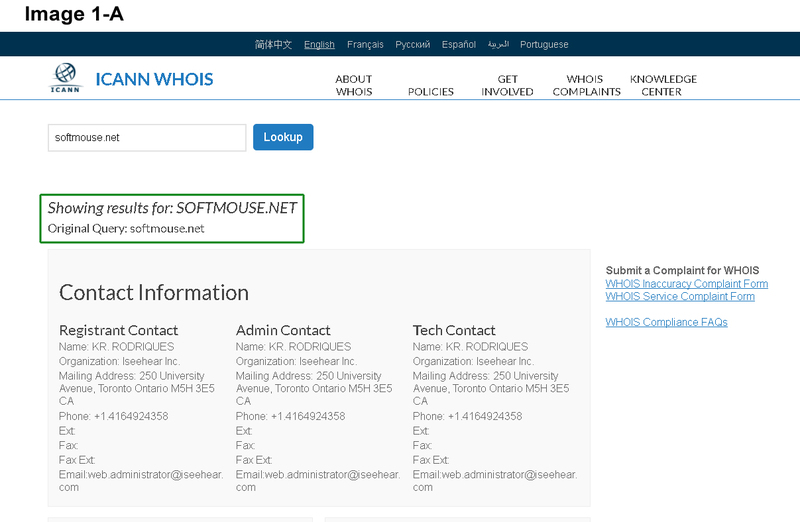 The SoftMouse.NET ownership contact information should correspond with the contact information hosted on this web page (website). If the SoftMouse.NET contact ownership information does not correspond to the information on this page, please abandon this website and contact Iseehear immediately. 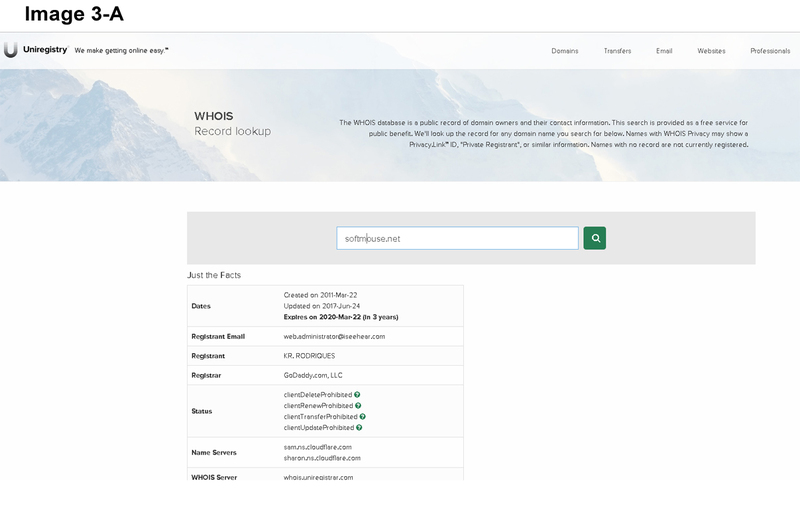 Please visit the domain name registration registrars below and enter SoftMouse.NET into the WHOIS search box in order to confirm the SoftMouse.NET domain name ownership registration information.